Winning the first leg of AFF semifinals is expected to push Vietnam's momentum for the second leg on home ground four days away. 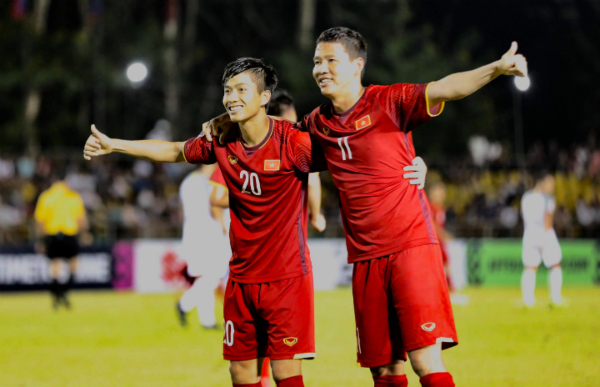 Vietnam continued their successful run at the AFF Cup with a 2-1 semifinal win over the Philippines in Bacolod on Sunday. 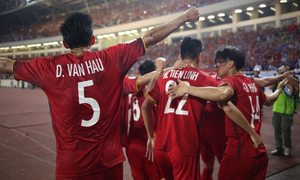 Nguyen Anh Duc opened the scoreboard for Vietnam in the 11th minute with a header from a long pass, but Patrick Reichelt scored the equalizer at the second extra minute of the first half, from a tap in. At the start of the second half, Phan Van Duc scored Vietnam's second goal, which set the final result. Two teams had almost equal ball possession and both launched many attacks against the other. Yet Vietnam took more serious shots and missed a couple close ones. Four yellow cards were issued, including one for Vietnam's Nguyen Quang Hai. 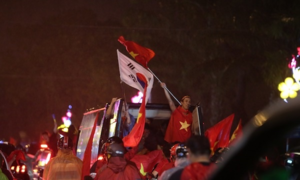 After the match, Vietnamese coach Park Hang-seo thanked his team for their fight spirit, but said they would have to concentrate better at the second leg of the semifinal four days away. "This was not a perfect victory for us, because we conceded the first goal since the start of the tournament," he said. "We will have to prepare carefully for the next match." Philippines' coach Sven Goran Eriksson expressed confidence while praising Vietnam as a tough opponent with strong defense. He said Philippines left many loopholes in their defense and were not quick enough in attacks, but they could fix that. 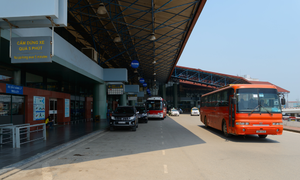 "I believe we can beat Vietnam on their home ground to win the ticket to the final," he said. "Football is always full of surprises."